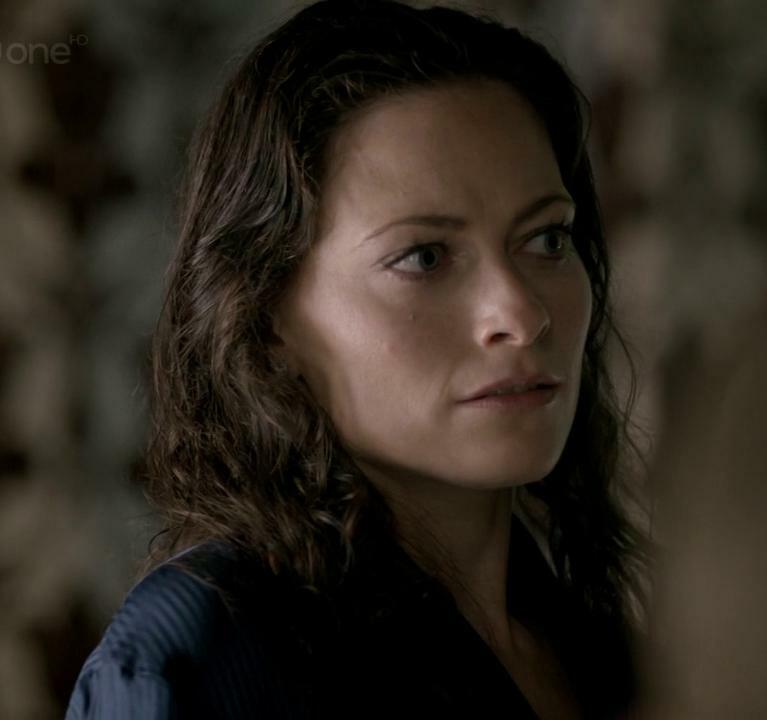 ◘•Irene Adler•◘. . HD Wallpaper and background images in the Sherlock club tagged: photo. This Sherlock photo contains প্রতিকৃতি, ধনু, and চতুর.